36. 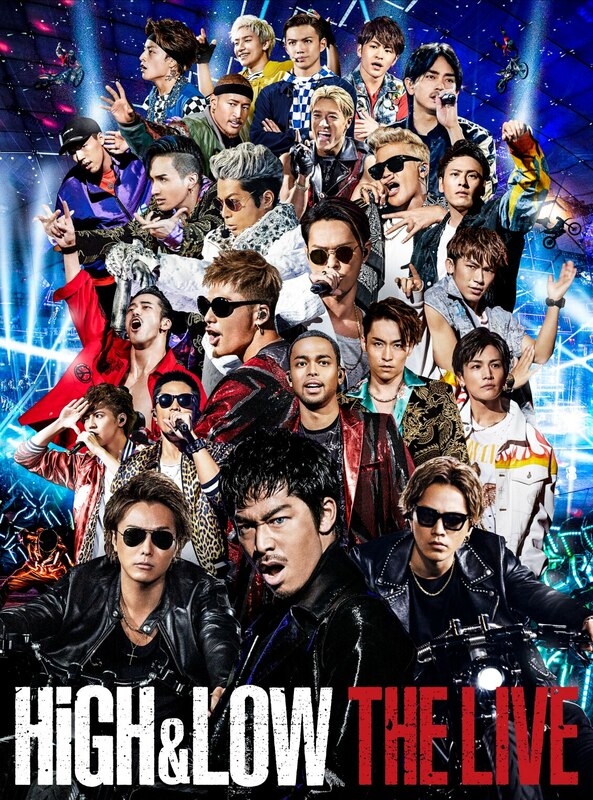 三代目 J Soul Brothers from EXILE TRIBE / R.Y.U.S.E.I. 37. 三代目 J Soul Brothers from EXILE TRIBE / O.R.I.O.N. 40. EXILE THE SECOND / YEAH!! YEAH!! YEAH! !